Aryan Khan shared the picture on his Instagram account. Mumbai: Recently, Shah Rukh Khan’s lovely daughter, Suhana Khan got Internet buzzing when she stepped out looking like a royal princess that she is at Amitabh Bachchan’s Diwali bash which was held at Jalsa, Mumbai. Dressed in ethnic attire, Suhana looked regal. 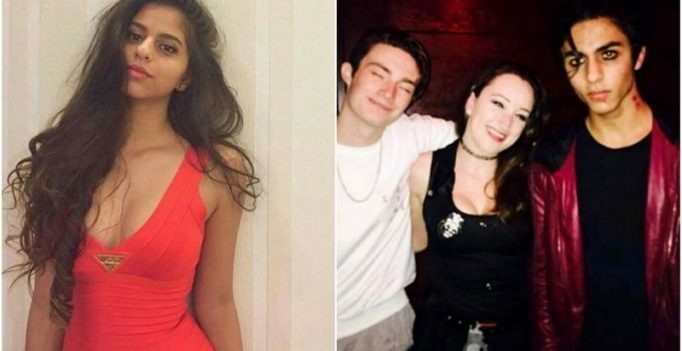 Now, a new picture of SRK’s daughter has found its way on the internet where she looks majestic. 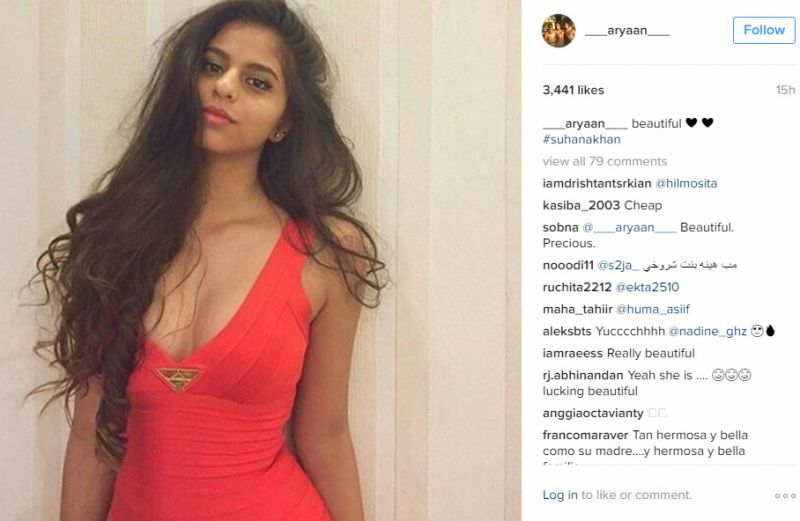 Dressed in red, Suhana slays it with her style and confidence, whereas in another picture, we see SRK’s elder son, Aryan Khan letting his freak out in a Halloween party. 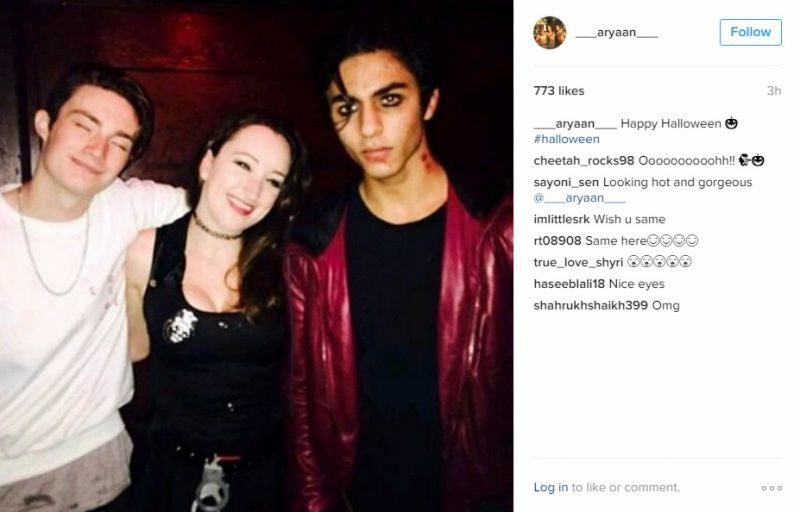 While Suhana and family celebrated Diwali, Aryan Khan, who is already quite a star on the internet, enjoyed Halloween in LA with his classmates. The actor is currently studying in University of South California. The pictures were shared on Aryan’s Instagram account.